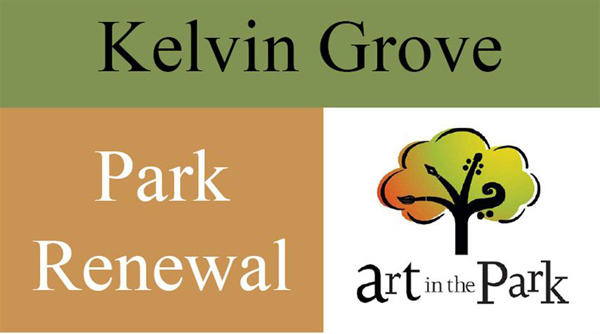 Lions Bay Arts, through our Public Arts and Design Committee, initiated a project to enhance the beauty of Kelvin Grove Park by integrating art into the existing washroom building. 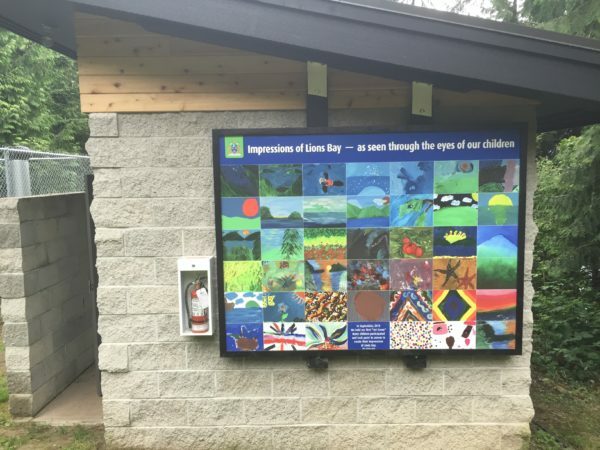 Children and adults alike were invited to paint natural images of sea, sky, beach and forest on panels which were then photographed and digitally and artistically melded into a collage. The collage was then mounted on the exterior of the washroom building as well as on the internal partitions. We also held a public input event where residents were asked to identify improvements that they would like to see at the park and also what changes would encourage them to use the park more frequently.